Northwest National Real Estate: NEW LISTING! Fish Out Your Front Door! Western Montana River House With Stunning Views! NEW LISTING! Fish Out Your Front Door! Western Montana River House With Stunning Views! 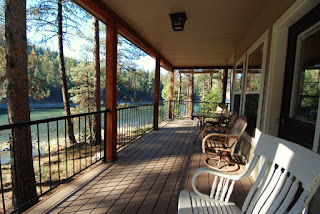 Western Montana fishing and recreational river house, or full time residence. Unique location on the Clark Fork River only 10 minutes from Quinn’s Hot Springs. This property is located on a designated “wild and scenic” stretch of the river, in close proximity to Flathead Lake and Glacier National Park. Unlike many properties on the Clark Fork River, this home is uniquely positioned on county road frontage affording a buffer of privacy from highway traffic. This home is in like new condition and is OFF GRID with a full power system, well, and septic all included. Fish out the front door or launch your drift boat at a nearby state boat launch. Wildlife abounds with excellent hunting, fishing, and recreational opportunities. 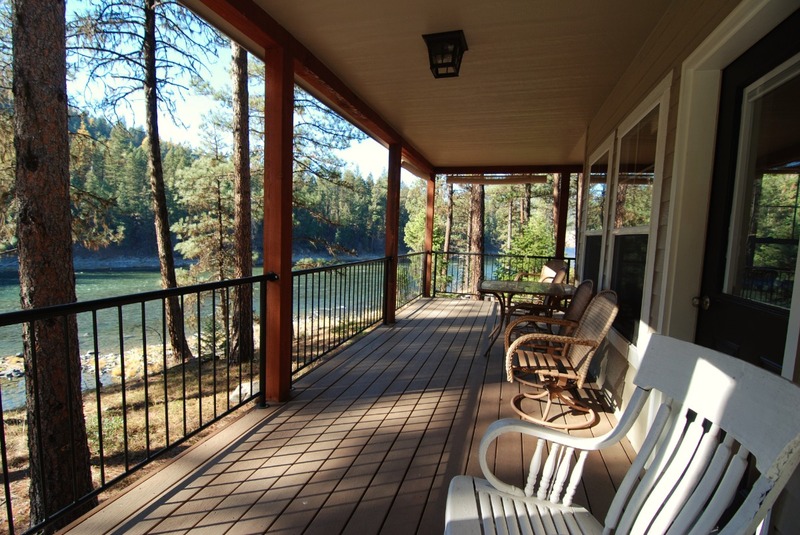 A wrap-around deck and interior open concept offer dramatic views of the Clark Fork River and adjacent USFS lands. This is a “must-see” home to truly appreciate its many unique details! Make it your recreational headquarters! Contact Judy Stang at (406)649-0109. Priced at $357,500.